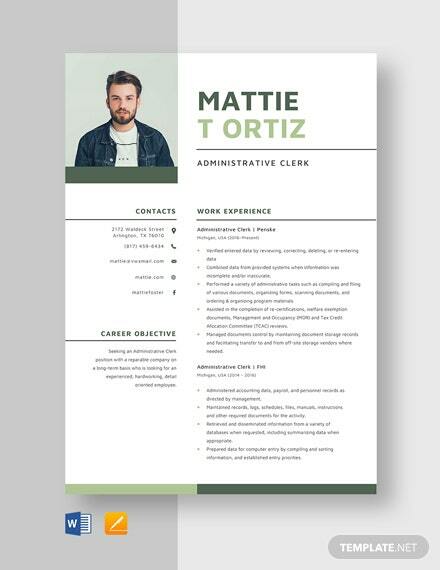 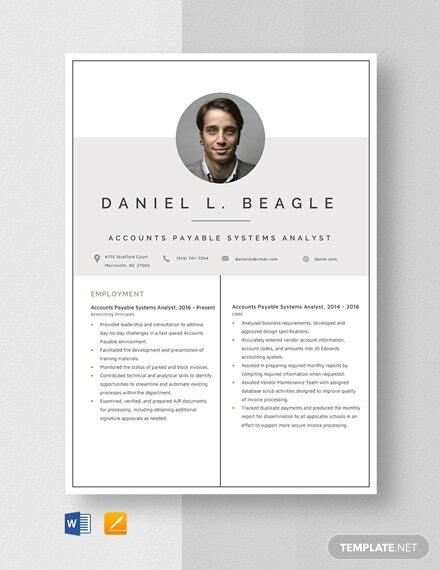 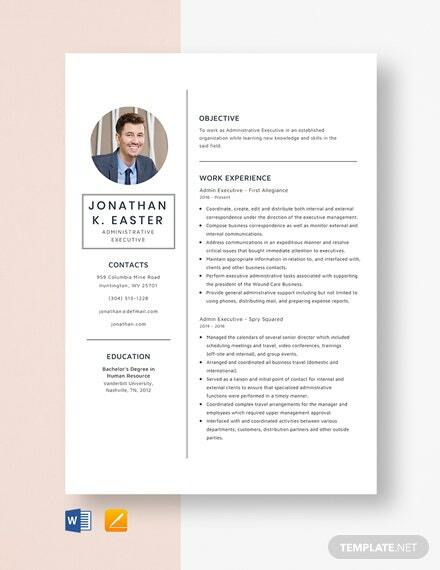 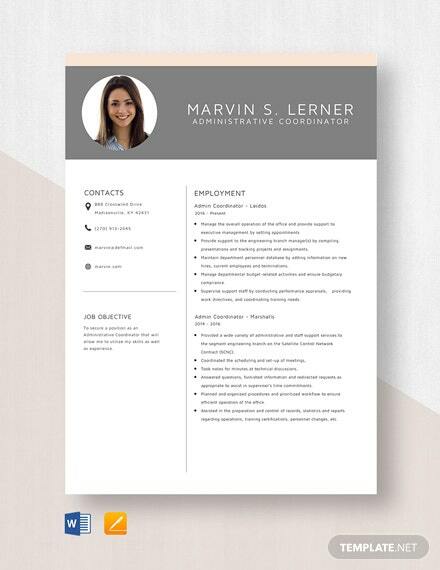 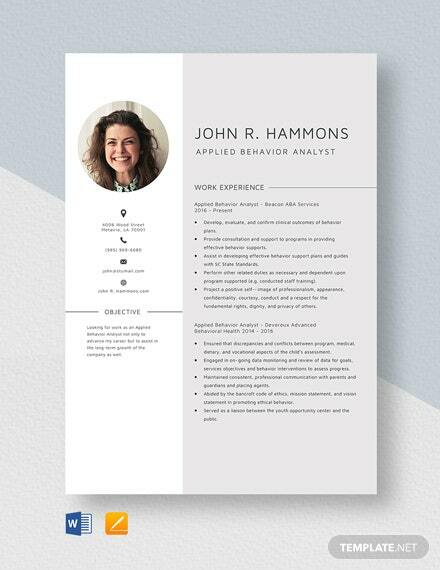 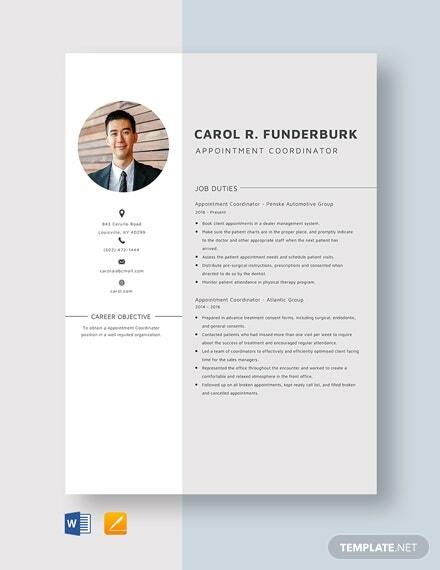 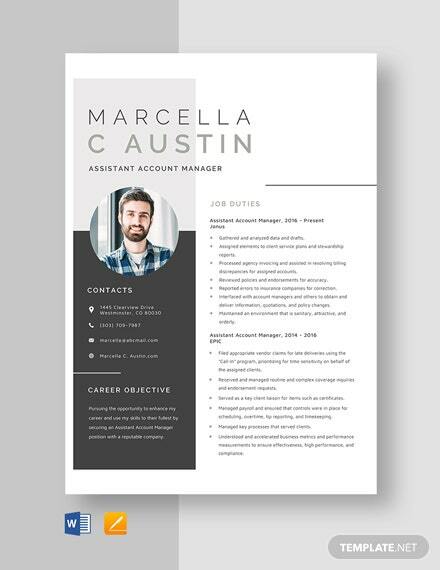 A template that you can download to help you craft your own personalized resume. 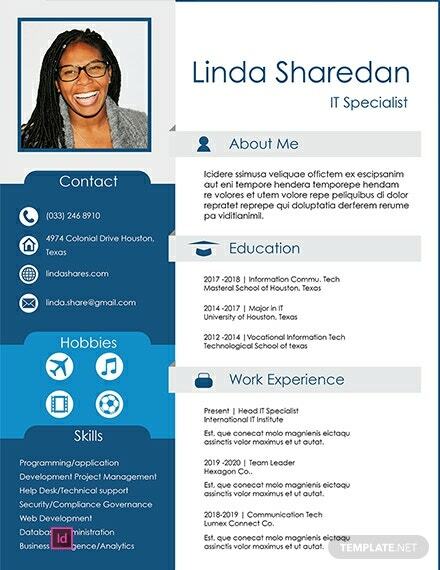 Perfect for IT professionals who are looking for employment. 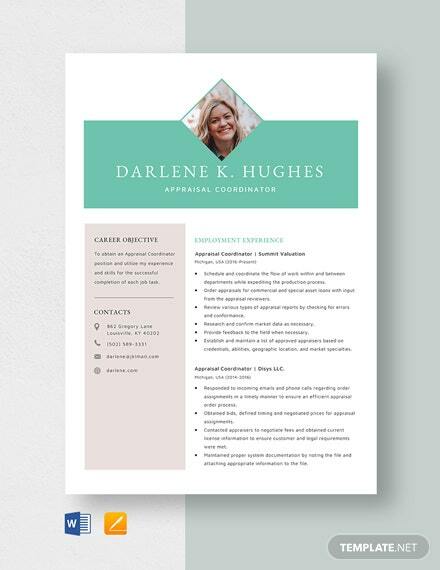 This template is easy to edit and fully customizable on +More InDesign.